A divorce does not have to be an ugly nightmare to deal with. While many assume that the end of a marriage means an unpleasant separation with bitter arguments, we can help make the divorce process as peaceful and stress-free as possible. At the Law Office of Chow & Losinski, lawyers serving San Leandro, Pleasanton, Hayward, Oakland, Fremont, Union City and neighboring cities, we believe that our mediation services can benefit those spouses who choose to work together in obtaining a divorce. If your goal is to work cooperatively with your spouse so you can both move on to the next phase of your life, contact a skilled divorce mediation lawyer at 510-895-9099. 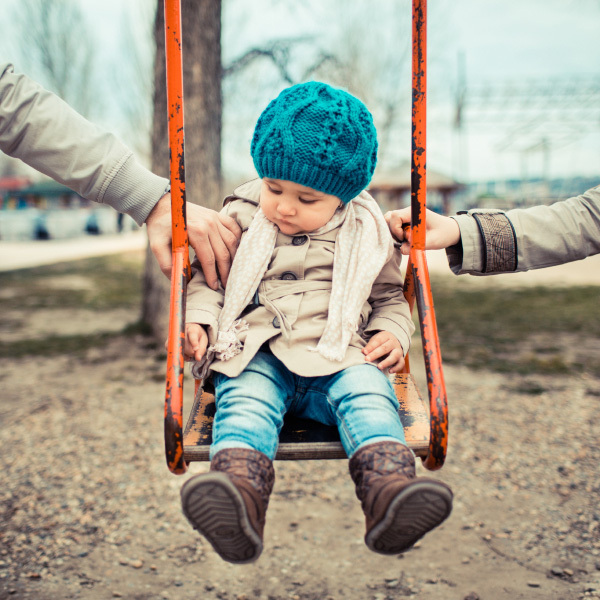 You can rely on a skilled family mediator to discuss your concerns in a free initial consultation. If you do not want your divorce to turn into a dispute, the collaborative law process may be the answer. You can discuss issues and come to a solution without having to argue. Arguing costs money. We believe that mediation can get you better results than having a judge make important, life-changing decisions for you. serve as a court-appointed mediator selected by both parties who already have legal representation. 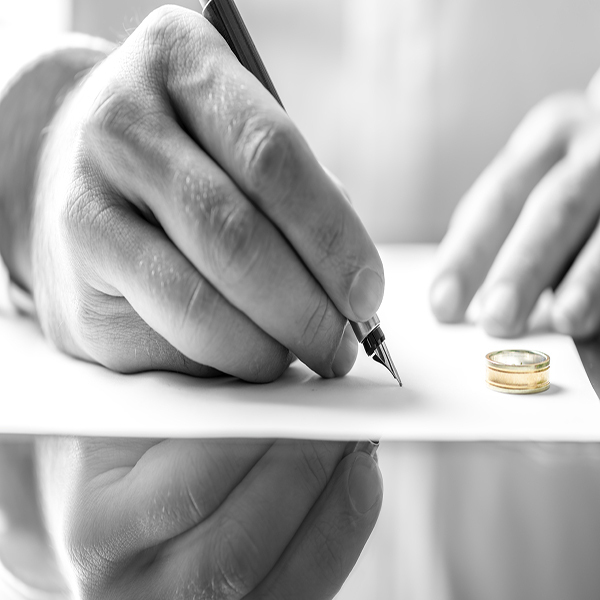 We can resolve one or multiple issues related to a divorce. Once resolution is achieved, an order is written up for the divorcing couple. prepare documents for both sides and mediate any minor disputes. There are spouses who come in that agree with all issues, but are not aware of the process. They want to make sure that all bases are covered and everything is done in a cost-effective manner. Please know that in no way do we represent either side individually. 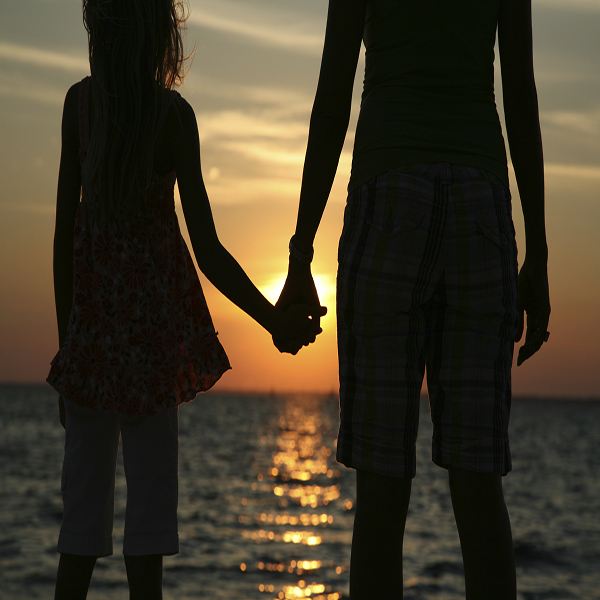 Contact an Experienced San Leandro Divorce Mediation Lawyer. For more information or to schedule a free appointment with an experienced attorney in the East Bay regarding mediation services, please contact our San Leandro law firm.